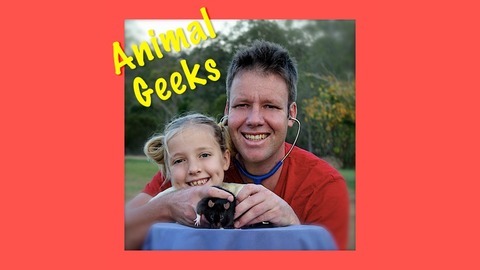 Veterinary family wildlife podcasting team. 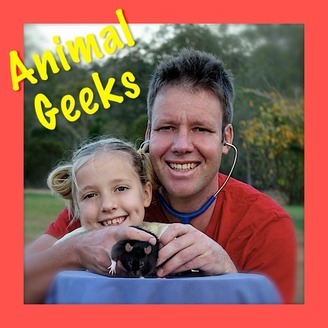 https://askanimalgeeks.files.wordpress.com/2014/12/40th-final-version-18122014-7-57-am.mp3 Our 40th episode, we have a look back at the last 15 months and 40 episodes of Animal Geeks. We have a talk about our favourite episodes and animal sightings. Our favourite episodes by downloads tend to feature discussion about Jeremy Wade’s River Monsters and Steve Backshall’s Deadly 60. 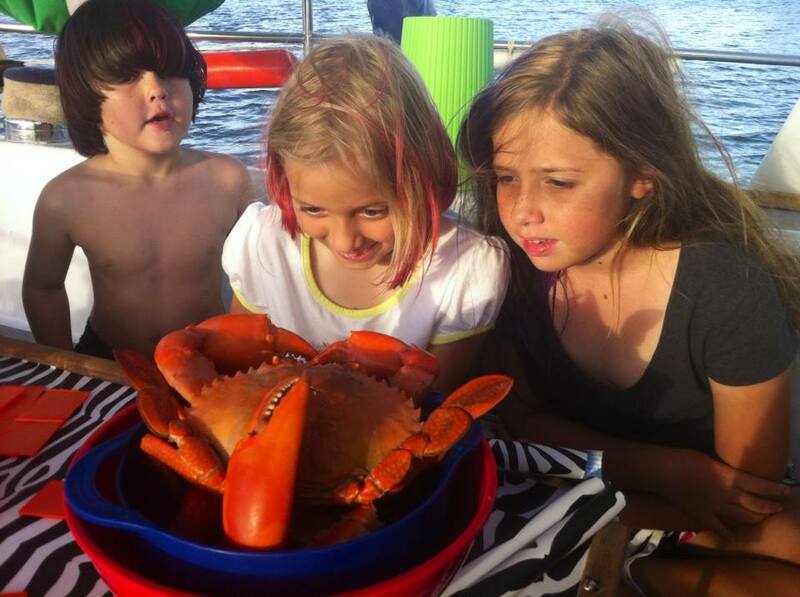 Anything dangerous and venomous does tend to rate highly!